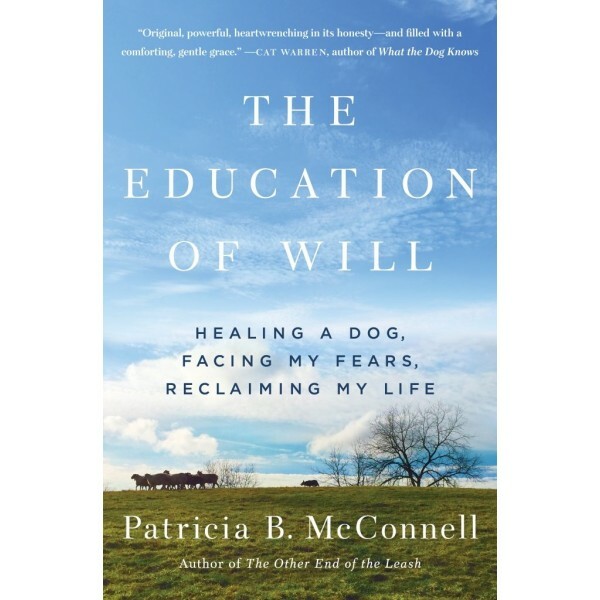 World-renowned as a source of science and soul, Patricia McConnell combines brilliant insights into canine behavior — gained from her work with aggressive and fearful dogs — with heartwarming stories of her own dogs and their life on the farm. Now, she reveals that it wasn't just the dogs who had serious problems. For decades Dr. McConnell secretly grappled with her own guilt and fear, which were rooted in the harrowing traumas of her youth. Patricia is forced to face her past by her love for a young Border Collie named Will, whose frequent, unpredictable outbreaks of fear and fury shake Patricia to her core. In order to save Will from this dangerous behavior, she must find her own will to heal, and along the way learn that will power by itself is not enough. Interweaving enlightening stories of her clients' dogs with tales of her deepening bond with Will, Patricia recounts her fight to reclaim her life. 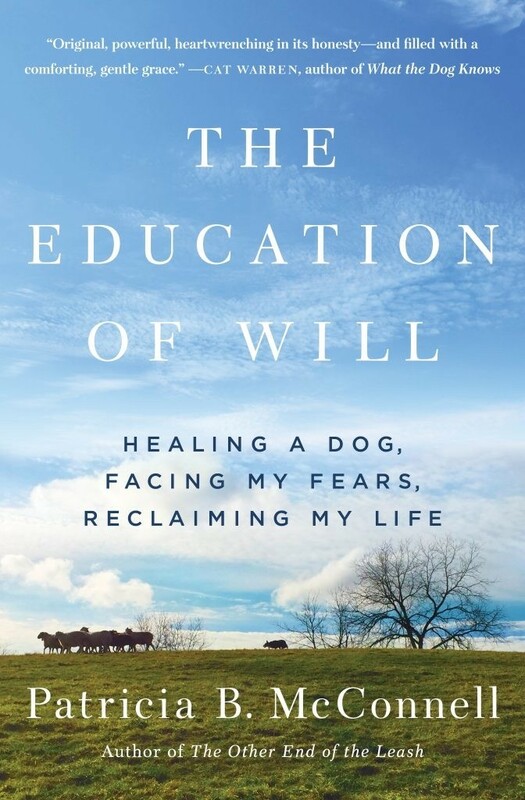 Hopeful and inspiring, the redemptive message of her journey is that, while trauma changes our brains and the past casts a long shadow, healing, for both people and dogs, is possible through hard work, compassion, and mutual devotion.